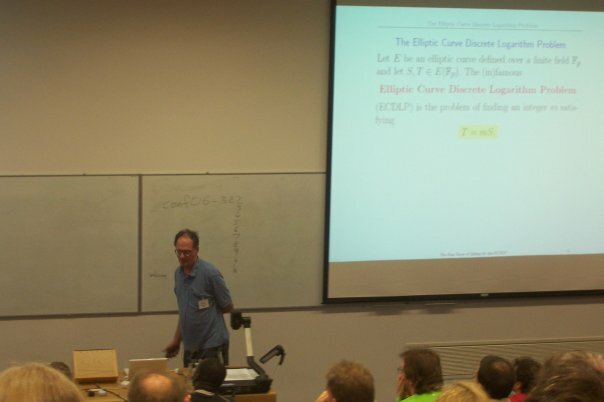 ECC 2007 is the eleventh in a series of annual workshops dedicated to the study of elliptic curve cryptography and related areas. This year it was hosted at the Claude Shannon Institute for Discrete Mathematics, Coding and Cryptography at University College Dublin, Ireland. Over the past years the ECC conference series has broadened its scope beyond elliptic curve cryptography and now covers a wide range of areas within modern cryptography. 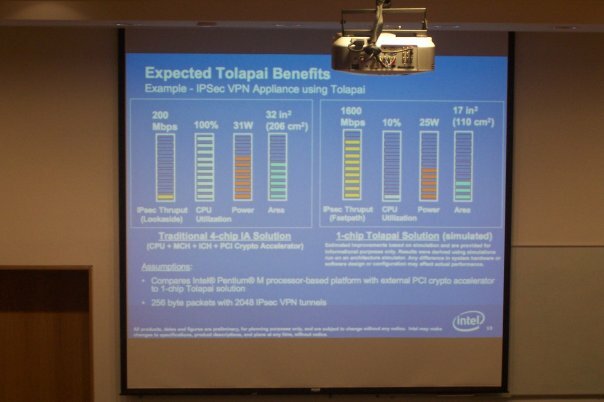 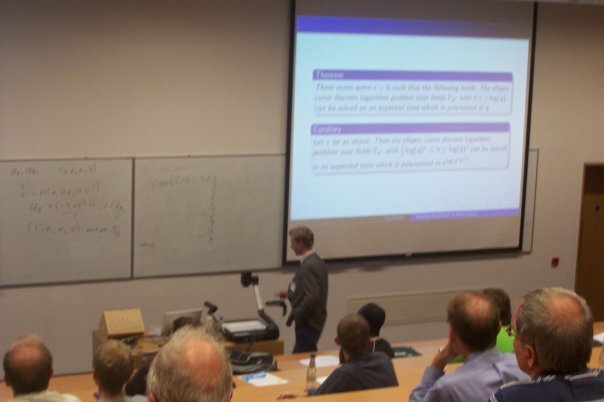 For instance, past ECC conferences included presentations on hyperelliptic curve cryptography, pairing-based cryptography, side-channel attacks, voting protocols, quantum key distribution, AES, hash function, implementation issues, and deployments. 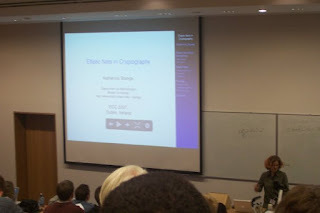 At the same time ECC continues to be the premier conference on elliptic curve cryptography. 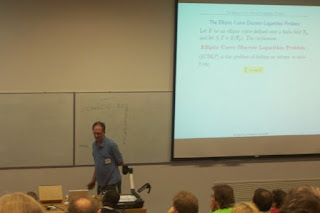 It is hoped that ECC 2007 will further our mission of encouraging and stimulating research on the security and implementation of elliptic curve cryptosystems and related areas, and encouraging collaboration between mathematicians, computer scientists and engineers in the academic, industry and government sectors. 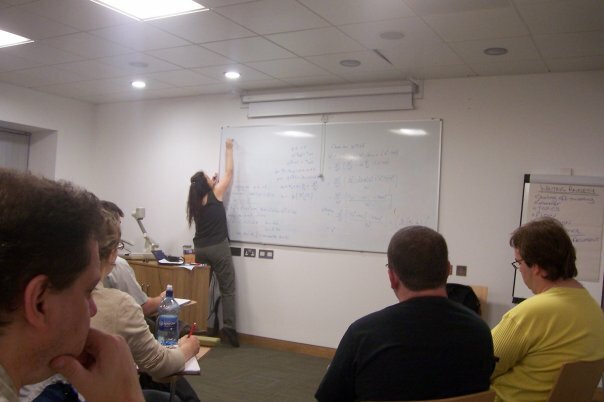 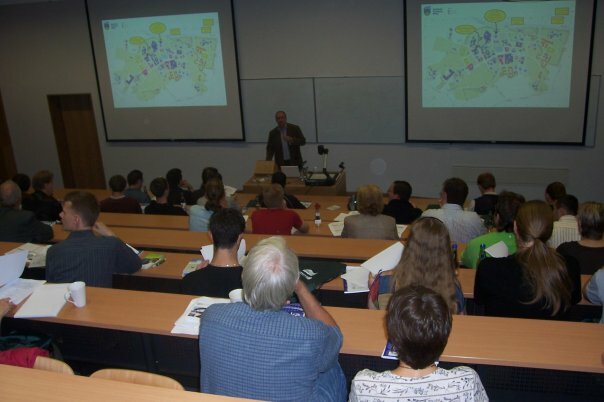 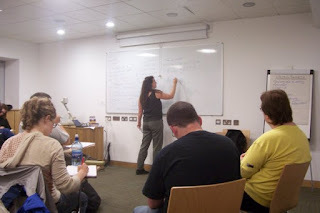 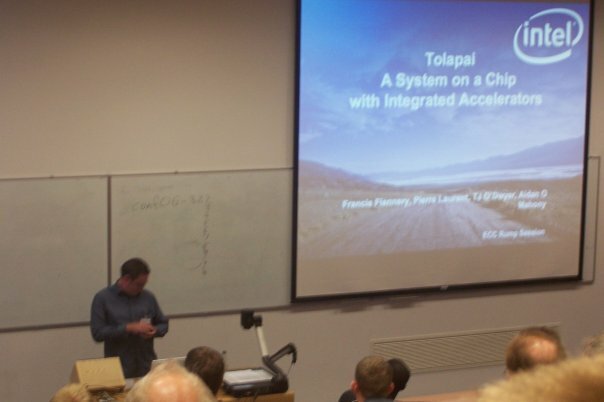 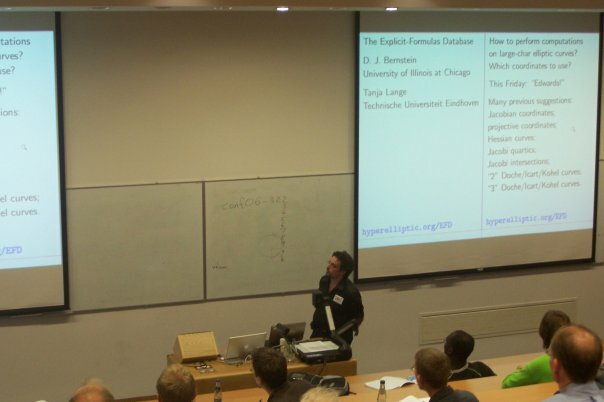 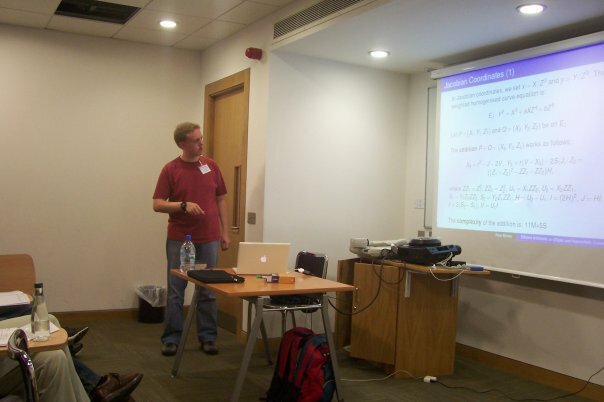 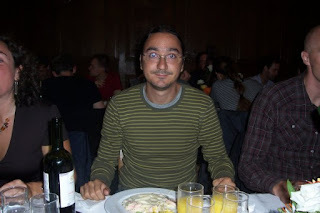 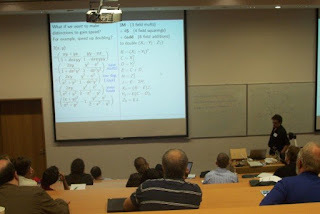 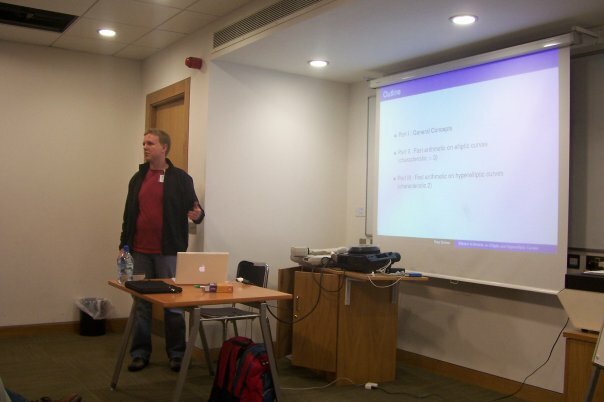 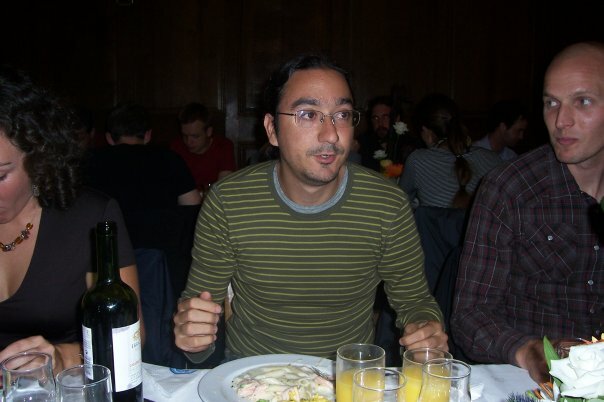 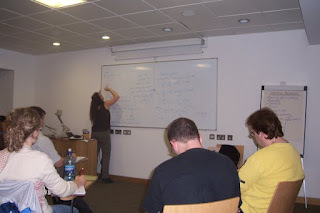 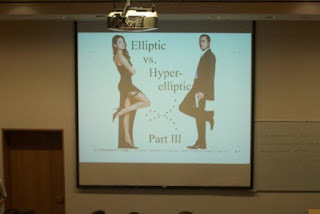 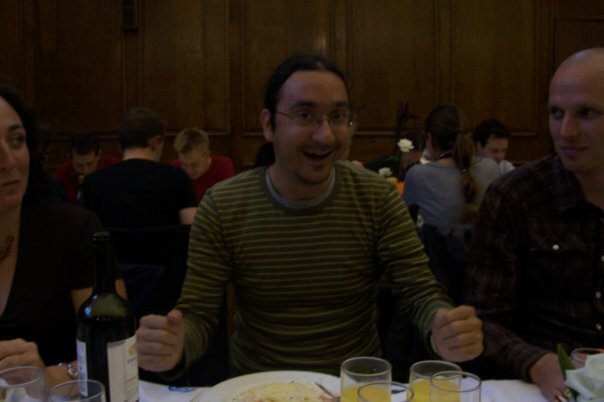 I received a scholarship from the organisers and I had the chance to attend Tutorial on Elliptic and Hyperelliptic Curve Cryptography 2007 which was held September 3-4, 2007, at the University College Dublin. and participate at the 11th Workshop on Elliptic Curve Cryptography 2007 (ECC 2007) that took place September 5-7, 2007 at the same place.